W.G.O.D. JULY 27,2012 SUPER-EXTENDO G O Dcast/PODCAST OVER 2 HOURS OF "MUSIC YOU WILL HEAR NOWHERE ELSE"!!!!!!! 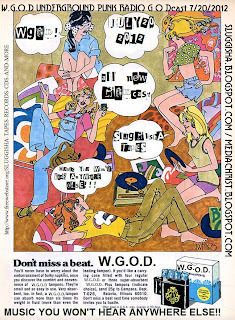 More new W.G.O.D. ,this episode is new and improved at about 2 hours and 15 minutes long ,it's packed full of "MUSIC YOU WILL HEAR NOWHERE ELSE"!!! goodness. Thanks to all my friends and followers ,for downloading the shows.Lotsa fine tracks on this here three-parter.No one ever suggests bands,or songs that they would like to hear ,or even dedications! You all can do so in the comments box ,below! Thanks ,and here is the play-by-play for this show! So there it is!! An extended /extra-long super new episode of your favorite podcast on W.G.O.D.!!!! W.G.O.D. July 20,2012 ,All New G O Dcast!!!! so ,another great show,if I don't say so myself ,I'm sure someone out there will be kind enough to! Send in requests to the comment box ,for the next episode! Thanks everyone!! 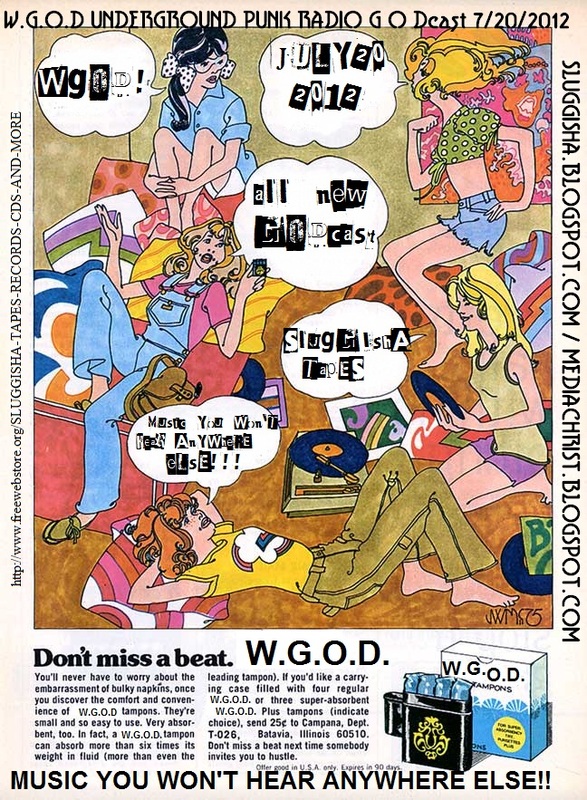 WGOD 7/13/2012 -FRIDAY THE 13TH PODCAST-ALL NEW,ALL SLUGGISHA!! ONION BOY - Hearse (Bloodponies cover) LIVE! 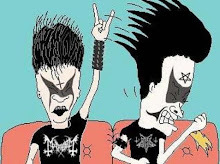 in WGOD studios,new band ,exclusive track!! hope you all enjoy it.Send in requests for the next podcast! Thanks! !